Showing results by narrator "Jane Jacobs"
When Sarah Brown, daughter of abolitionist John Brown, realizes that her artistic talents may be able to help save the lives of slaves fleeing north, she becomes one of the Underground Railroad's leading mapmakers, taking her cues from the slave code quilts and hiding her maps within her paintings. 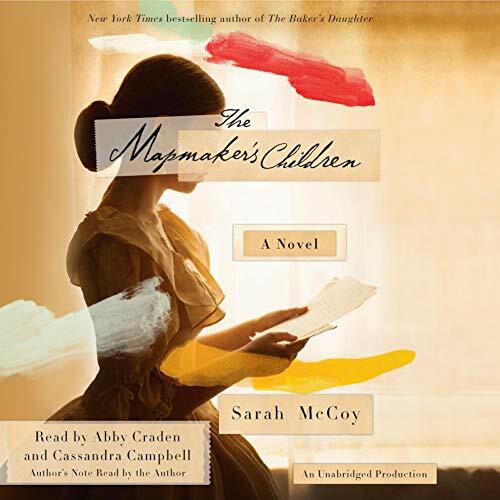 She boldly embraces this calling after being told the shocking news that she can't bear children, but as the country steers toward bloody civil war, Sarah faces difficult sacrifices that could put all she loves in peril. Kelly and Megan could not be happier for their friend Allison Dubois - a young, talented, up-and-coming artist. 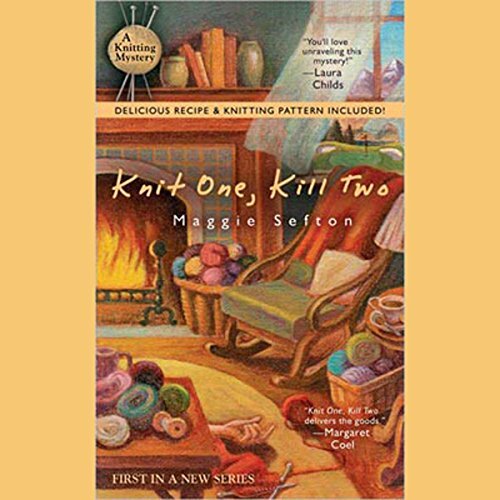 Invited by a designer to join her New York studio, Allison is about to embark on a new life. 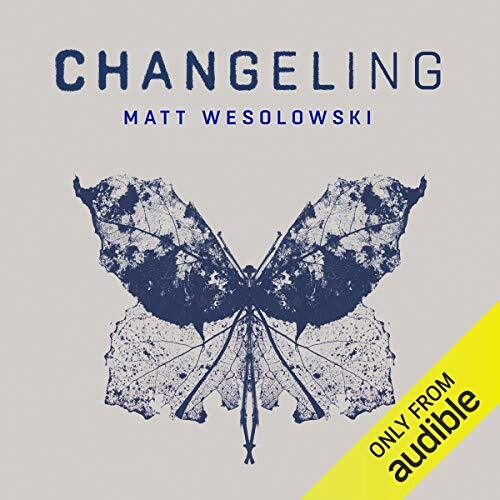 But when Kelly and Megan arrive at Allison's apartment to drive her to the airport, they find her dead on the floor, apparently from an overdose of sleeping pills. The police suspect suicide, but Kelly and Megan aren't convinced. Now it's up to Kelly and her crafty friends from the House of Lambspun to unravel this tightly stitched puzzle. 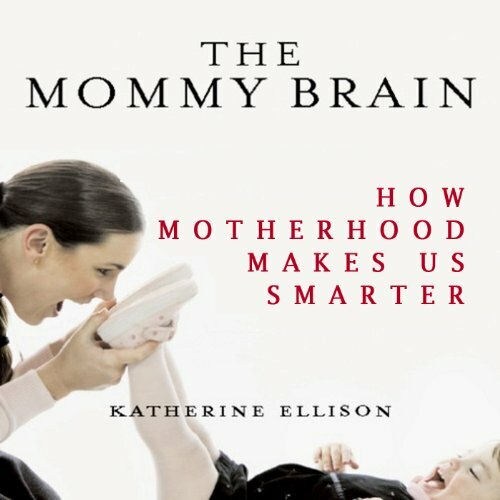 In The Mommy Brain, Katherine Ellison reveals the ways that women get smarter after having kids. 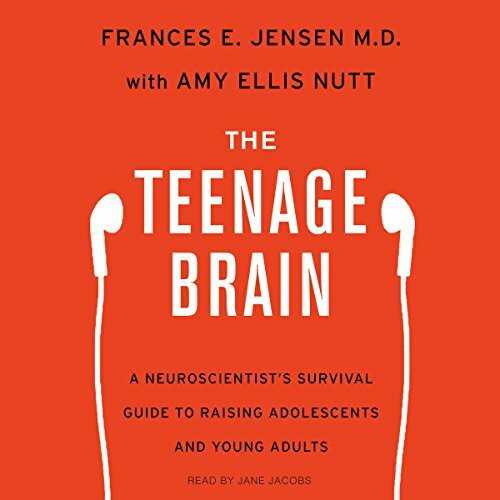 Motherhood makes women more perceptive, efficient, resilient, motivated, and emotionally intelligent - all of which adds up to tremendous mental enrichment and effectiveness. What if you could stop eating, stop working at a bad job, stop a bad relationship - stop anything when you have had enough? Understanding WHY you eat can lead to real and lasting change - both in weight loss and all other areas of life. 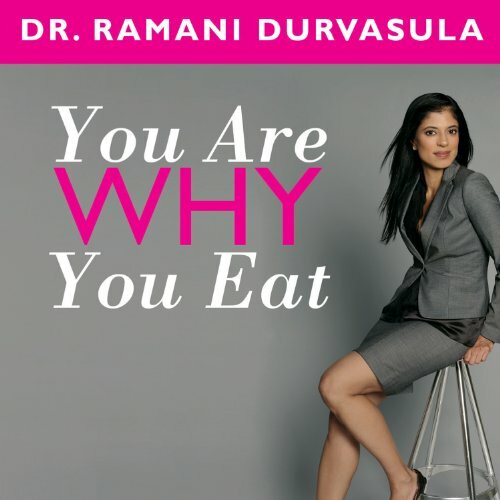 In You Are Why You Eat food becomes a digestible metaphor. Most of us are unable to walk away - from a plate of food or a bad situation. But instead of staying and trying to please others all the time, what would happen if you listened to your inner voice? 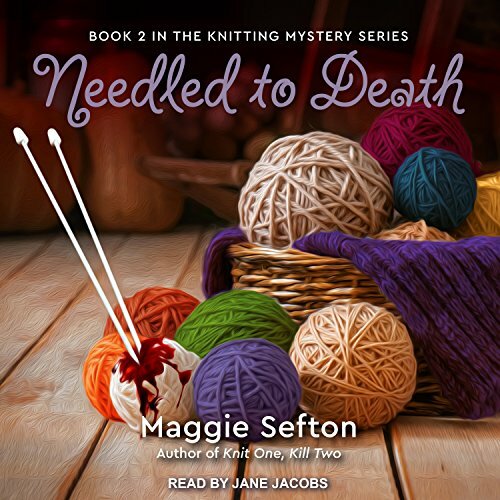 When Kelly volunteers to take a troop of tourists to visit Vickie Claymore's alpaca farm, she discovers Fort Connor isn't as sedate as it seems. 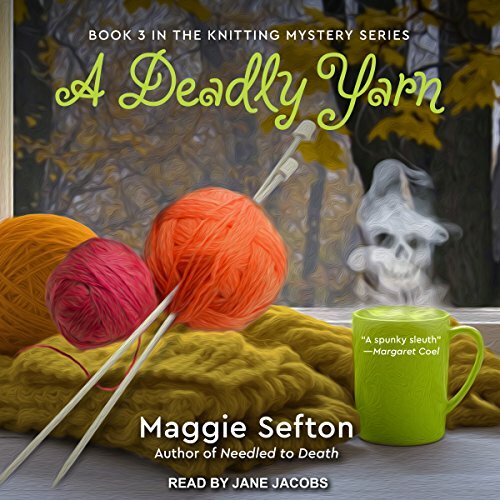 Instead of a warm welcome, they find Vickie splayed out on her original hand-woven rug, her blood seeping into the design. The police jump on the case, but Kelly can't resist doing a little investigation work of her own. Self-hatred. Guilt. Resentment. Paranoia. Hysteria. Overbearing mother-love. 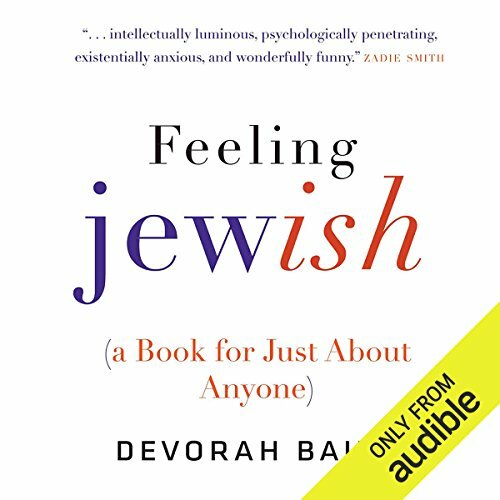 In this witty, insightful, and poignant book, Devorah Baum delves into fiction, film, memoir, and psychoanalysis to present a dazzlingly original exploration of a series of feelings famously associated with modern Jews. She's the victim. But is she so innocent? 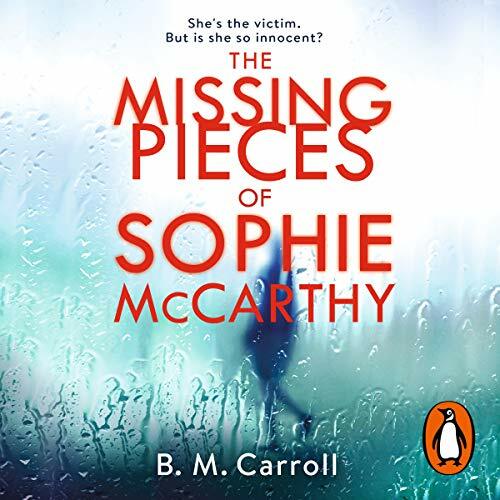 Sophie McCarthy is known for her determination, ambition and brilliance at work. She's tough, but only because she wants to get the best out of people. Aidan Ryan is strong, honourable and a family man. He's tough, too; the army requires it. When these two strangers are brought together in a devastating incident, Sophie's life is left in ruins. Her family wants to see Aidan pay for what he did. 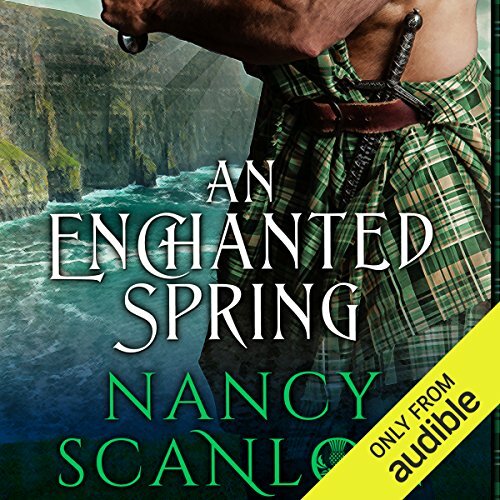 Aidan's prepared to sacrifice everything - including his marriage and his child - to fix the mess he's made. 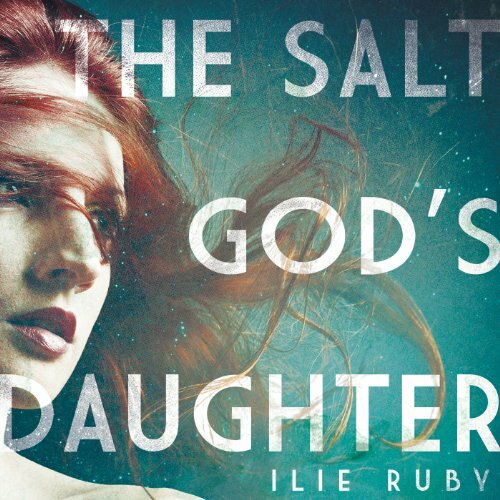 Single mother, Diana, and her two daughters, Ruthie and Dolly, navigate their lives by the stars as they search for a place to call home across Southern California. Theirs is an oceanic wilderness teeming with the spirits of sea lions, where stability comes and goes like the phases of the moon, men walk out of the waves, promising love, and faith rises from the sea to the sky and back. While Diana's impoverished lifestyle causes upheaval and difficulty for the girls, their gritty determination and loyalty to each other sustains them. 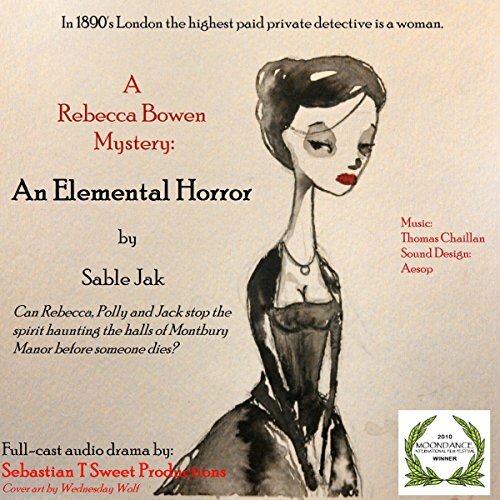 In 1890's London the highest paid private detective is a woman - Rebecca Bowen. After the untimely death of her husband, Lady Montbury holds a series of séances. Unfortunately the spiritual communication she's looking for isn't what she's expecting. The creature that has taken up residence in the manor is described as being like a cage full of fluttering birds. It is accompanied by an overpowering, putrid smell reminiscent of an open grave. 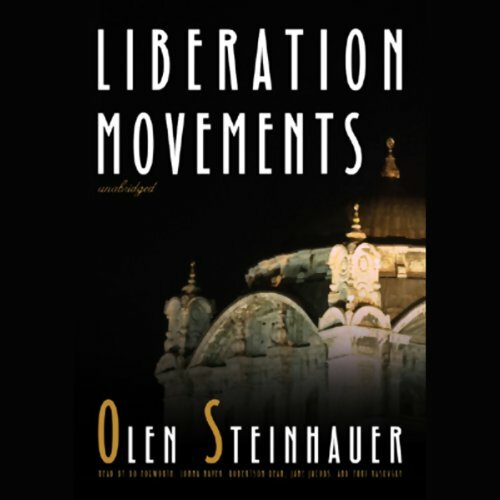 In 1975, a People's Militia homicide investigator is on a plane for Istanbul when it is hijacked by Armenian terrorists. Before the Turkish authorities can fulfill the hijackers' demands, the plane explodes in midair. 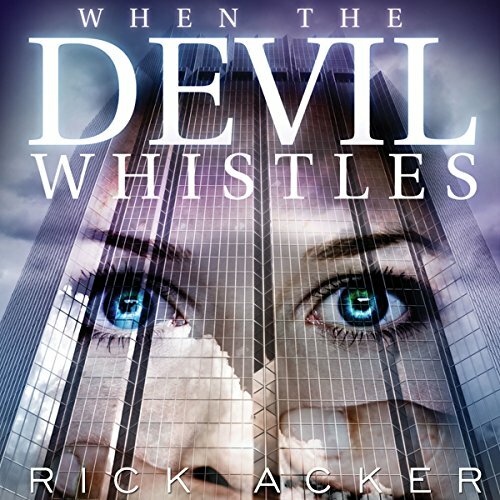 Two investigators, a secret policeman and a homicide detective, are assigned to the case. Insight from leaders who experienced major setbacks and redefined success. In tough economic times, when careers are derailed and leaders are forced to rewrite their professional plans, this book enlightens and uplifts. 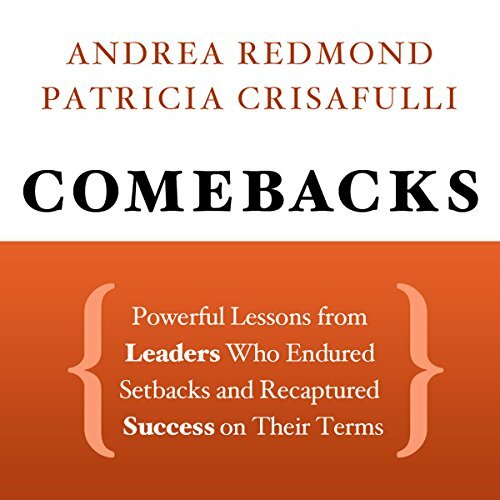 Comebacks features an all-star cast of 10 leaders who endured setbacks, then reassessed and moved ahead with new purpose. Based on revealing interviews, the book presents a behind-the headlines glimpse into the lives of leaders and how they drew upon resources, both internal and external. 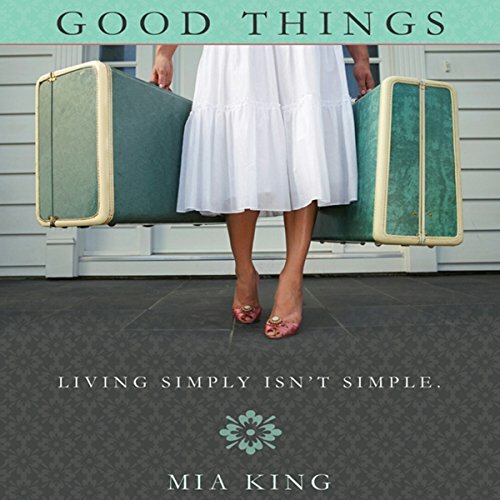 Deidre McIntosh became famous teaching women to live simply, and simply live - ironic for a woman who thrives on the chaos of a television career, and shares a home with her best friend, the one man she can count on - who happens to be gay. But when her Seattle cooking-and-lifestyle show gets bumped off the air, and her best guy moves in with his boyfriend, she's left trying to figure out the next segment. A time travel accident has left Aidan MacWilliam, younger brother of a medieval Irish laird, trapped in the future. Though he's become a successful entrepreneur in the 21st century, Aidan still can't banish thoughts of the world he left behind. In search of distraction, he heads to New York to scout a PR person for his cousin's matchmaking firm, Celtic Connections. 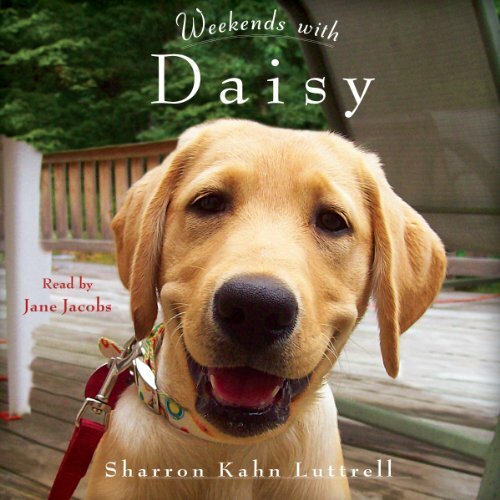 Sharron Kahn Luttrell was still mourning the death of her beloved German shepherd when she decided to volunteer as a weekend puppy raiser .But Daisy, an adorable bundle of fur the color of buttered toast, captures Sharron's heart the moment she's handed the leash. And while Keith, the convict who cares for and trains Daisy during the week, seems intimidating at first, he is soft-spoken and polite. What's more, Daisy's appearance on Fridays, freshly scrubbed and sweet smelling, seems further evidence of his gentle nature.